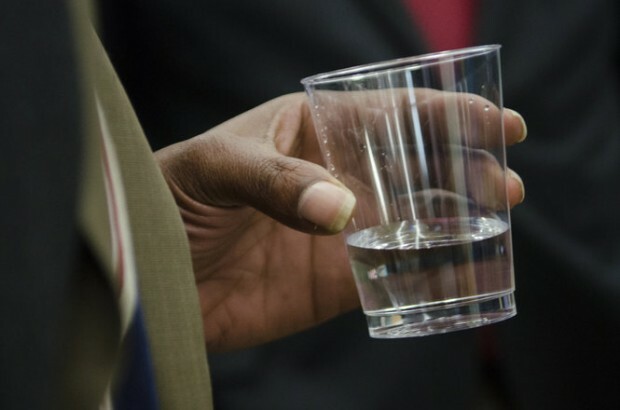 The world now knows about Flint, and actions are being taken to alleviate the suffering of its residents. Hillary Clinton, calling the Flint water crisis an outrage that has poisoned and disrupted a poor, mostly Black community, has dispatched aides to help find a solution. Bernie Sanders has openly called for the resignation of Michigan governor Rick Snyder for his role in allowing this crisis to occur. Gov. Snyder has admitted to knowing about the contamination of Flint’s water supply as early as July 2015, yet he did nothing to prevent it. Emails released by the governor’s office revealed that not only did he know about the contamination, but that the water switch was motivated by a political agenda rather than financial necessity. The Flint water crisis represents the worst possible intersection of racial and economic inequality as well as political exploitation and corruption in the United States. Utility customers in Flint pay some of the highest water bills in the entire state of Michigan, nearly $150 per month. Many are now being threatened with utility service cutoffs if they don’t pay expensive, past due bills for lead tainted water. The Michigan State National Guard has been activated in order to assist and support residents who would otherwise be without access to clean water. And the crisis is far from over, as many thousands have been irrevocably poisoned and will need years of medical care and support. The well-being and vitality of a Black community has been disrupted and imperiled for decades to come. The lead poisoning crisis is larger than Flint. It connects to the dangers faced by Black communities around the country, who are exposed to dangerous chemicals and environmental hazards every day. Even as we fight for Flint, we must also ensure that the resources are being made available to protect Black children, families, and communities around the country who face similar problems. The austerity politics, undemocratic governance, and racist beliefs that allowed Flint to happen are present and entrenched in many states and cities. By pushing the U.S. government to restore funding for the CDC Healthy Homes and Lead Poisoning Prevention Program, we can ensure that those in need have access to the help they need and deserve. Flint represents a pivotal opportunity to reverse the trend of environmental racism and injustice that has endangered Black communities for too long. NEWS: Congratulations to Marie Dennis, Public Peace Prize Laureate 2016!